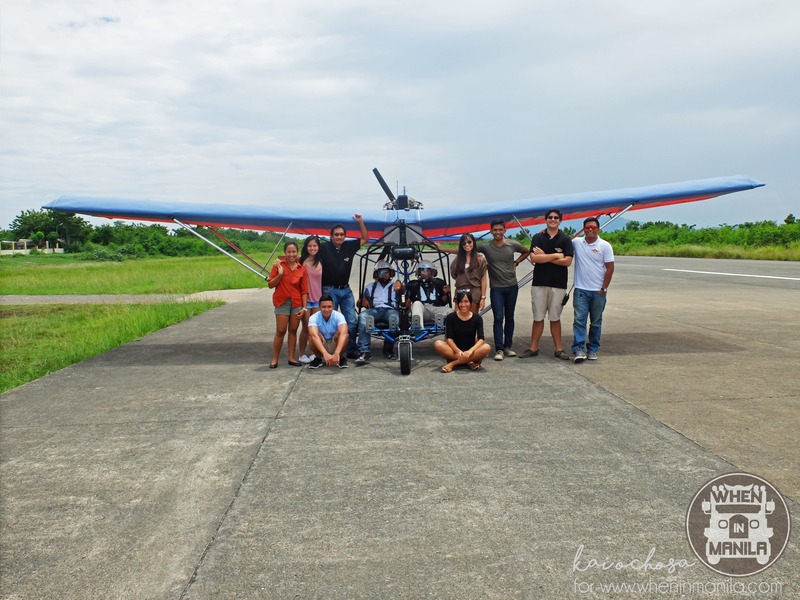 Mindanao Saga Flying Club: Be a Pilot for a Day with Mati’s Newest Airborne Attraction! 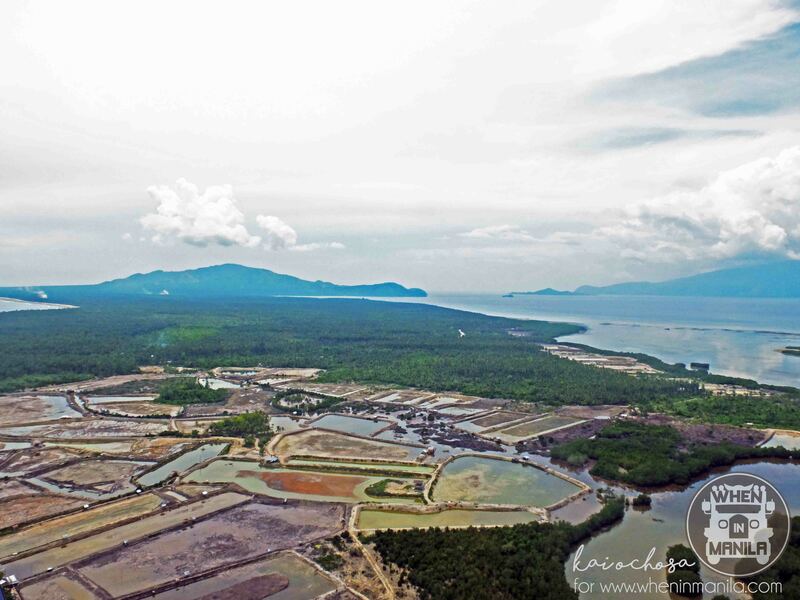 Nothing characterizes the repose runway of Mati more than the story of how it came to be: former First Lady Imelda Marcos only had it built so she can fly directly to the untainted Southern beauty. One trip was all it took for a grand infrastructure to be constructed and left at peace. 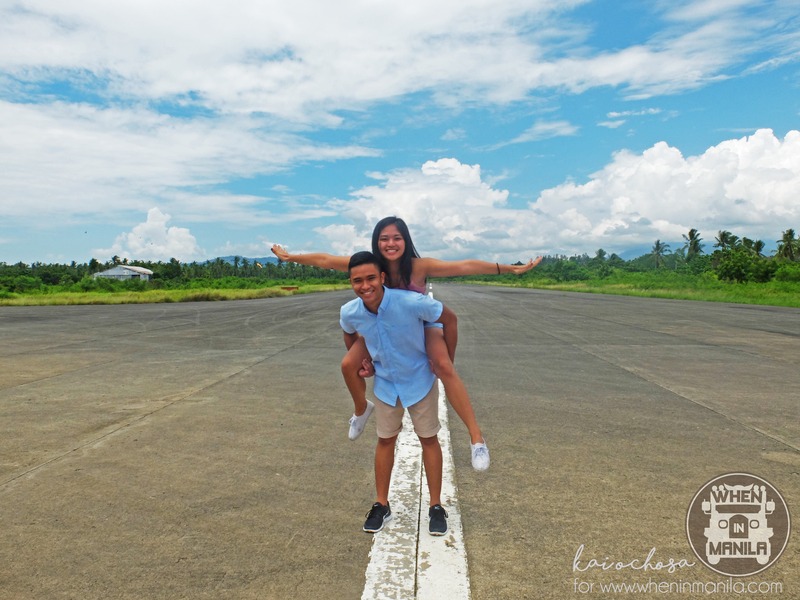 For several years it lay quiet, up until recently when a team of hopeful aviators brought it back to life and turned it to what it is now: a playground for young and aspiring pilots and home to the Mindanao Saga Flying Club. 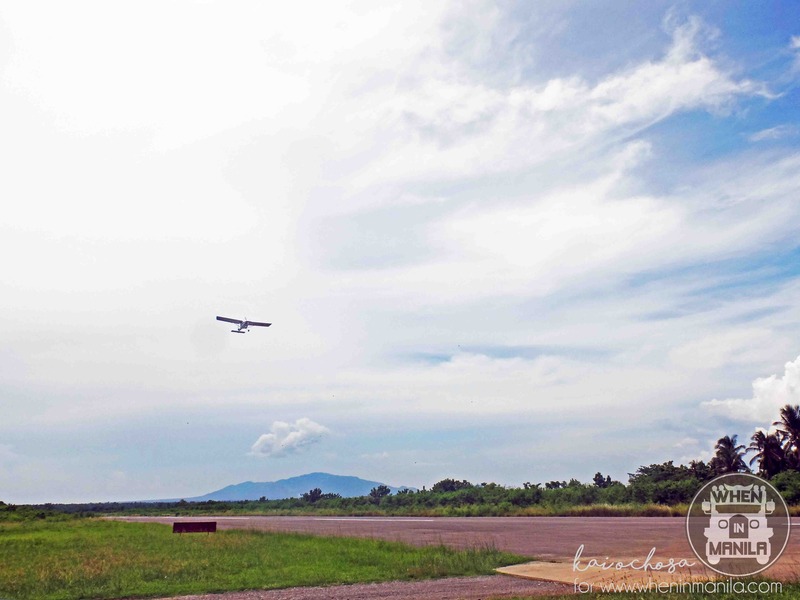 The Mindanao Saga Flying Club is an aviation club where you can take different courses according to your skill level. Beginners are most welcome! For weekend warriors and curious cats, though, they also offer recreational flying or an introductory flight, which is what tourists and nearby locals usually avail of when they go. It’s a very intimate experience that you’ll share with one of the skilled pilots in the club. You may choose to enjoy a thrilling ride with an incomparable view or you may challenge yourself and ask for brief lessons and try controlling the plane when airborne. 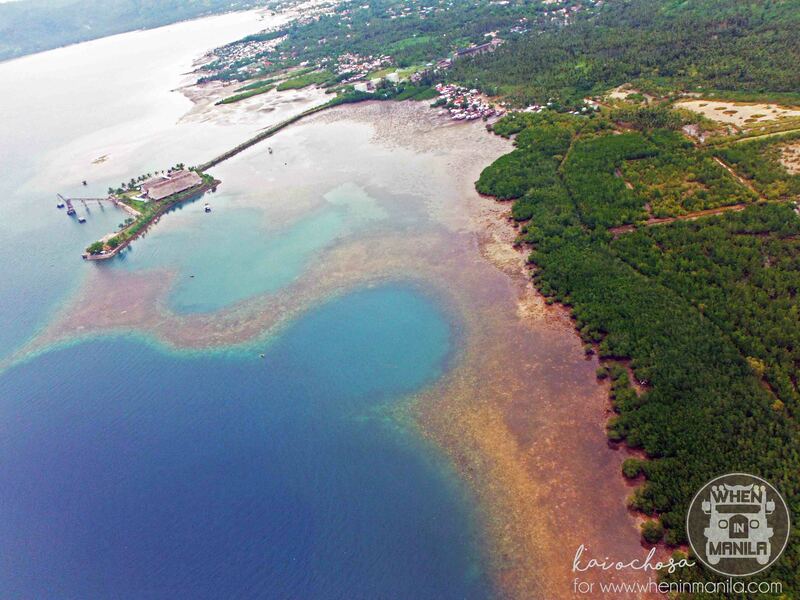 Flying in the miniature planes of the Mindanao Saga Flying Club will reward you with a lovely bird’s eye view of the city — one where you can still distinguish the geographical facets of Mati and Dahican Beach. 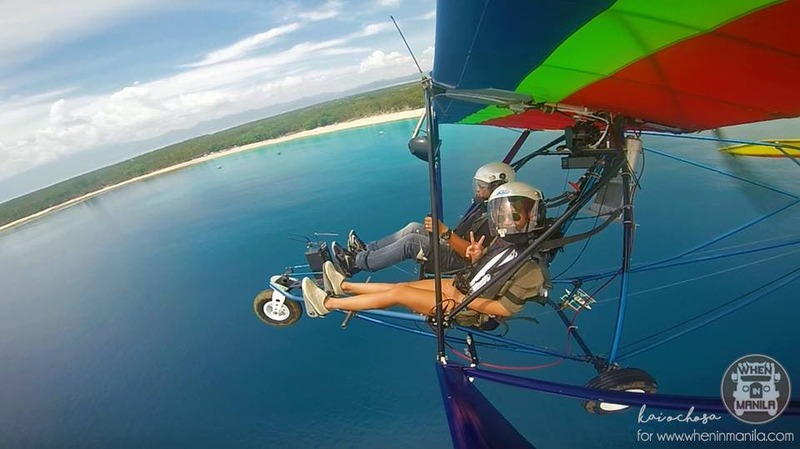 Mati has long been known for its turquoise beaches and exhilirating water sports, but this new airborne attraction is a definite treat for daredevils, adrenaline junkies and frustrated pilots. 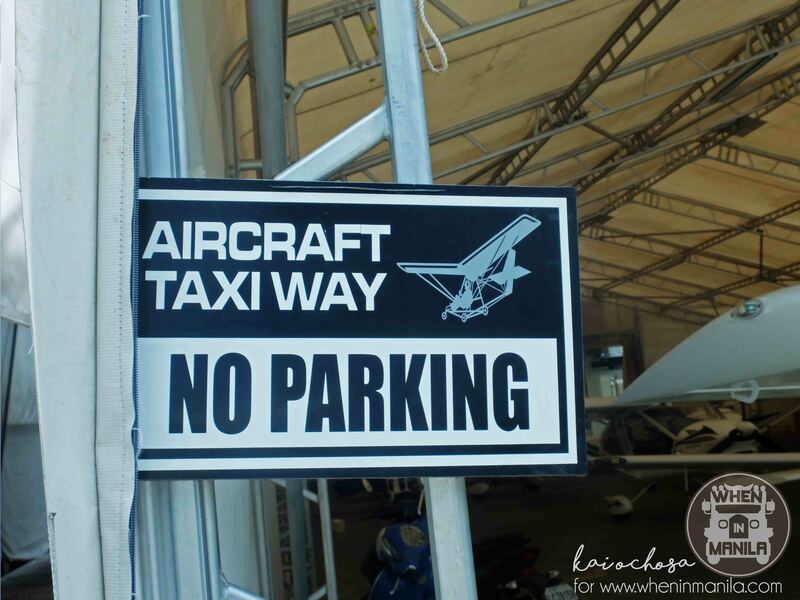 You need not worry about safety and security because you’ll be flying in the latest and well-maintained aircrafts. 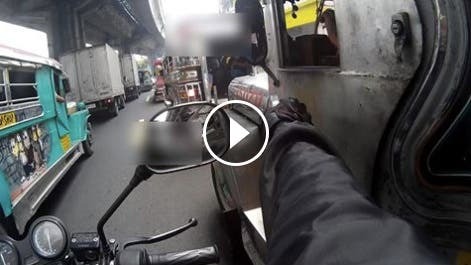 With their impressive fleet, rest assured that you’ll be cruisin’ peacefully and enjoying a perfectly safe ride. The seasoned pilots will take good care of you and their technical knowledge will take your mind off any doubts and reservations for you to confidently enjoy your flight. Flying will only take about a quarter of your day, so you’ll have plenty of time to do other things later on. It can get tiring and draining, though, so your body will need recovery time. Luckily, the club is just a 15-minute drive away from the famous Dahican Beach. Besides being a popular surf spot, it’s modestly developed and is lined with activities that you can engage in after a day’s session of flying. If you’re lucky, you may even catch a glimpse of the afternoon flight session and watch them glide over you as you lounge under a panoramic view of the setting sun. 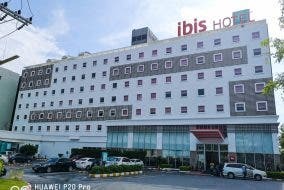 The minimum rate is Php1600 for 15 minutes. 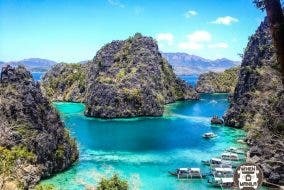 You may think that it’s a bit steep, but compared to a parasailing adventure in Boracay — which I reckon is the closest experience to this – you get to ride in a brand spanking new plane and control it. Trust me when I say it’s definitely worth it! If you’re going to try anything once, then this should definitely be on your list. For those who want to spend more than a day in the company of jolly airmen and need more than a day to fly, adequate lodging is also available. I must admit, a huge part of me never wanted this to come out. I wanted to keep it to myself like one of the age-old recipes my grandma has at the back of her cupboard because we all know how social media exposure can disturb the peace in seldom-frequented places. What kind of person would I be, though, if I kept this amazing secret all to myself? Flying above the crystal clear waters of Mati was unexplainable. It was a privilege to witness its glorious beauty, untainted waters, and lush landscapes from up above. Being up there was one of those times when you’d wish time would stop to stay in that moment forever. I just knew right then and there that everyone deserves to feel exactly what I felt at that moment. So, what are you waiting for? 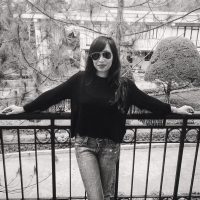 It’s a fine time to get off your bum and see why people love Davao so much. Get down South and explore the hometown of our new President!